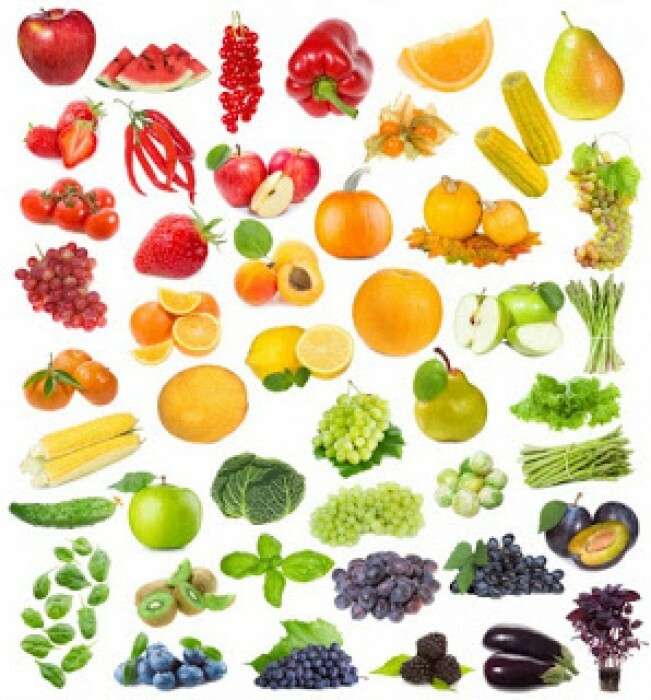 The color of the fruit is highly representative for the quality and ripeness of the fruit. 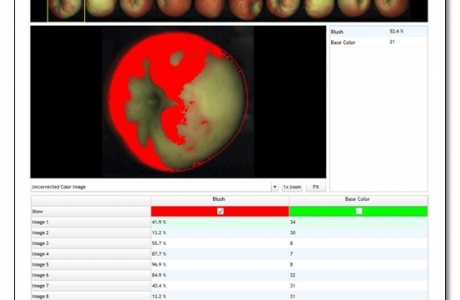 The color module allows you to specify on which color you want to grade the fruit, using live feedback from the cameras. This way you can accurately specify the properties of the fruit, such as blush. For specific products, this module is essential. For example: by interpreting the colorations on the head of an asparagus, or the ripening level of a tomato. 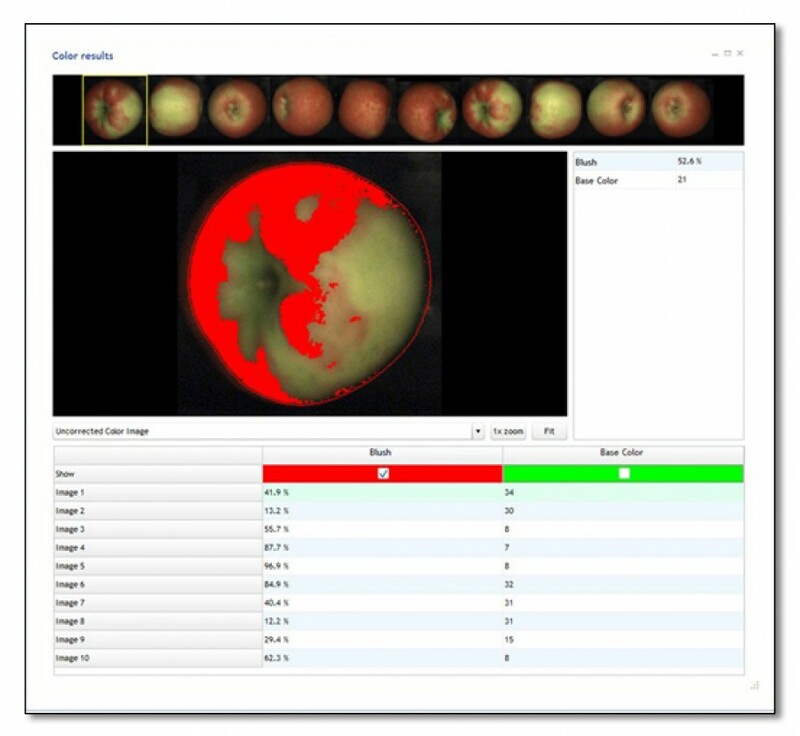 Another example: this module can detect when an onion has prematurely let go of the skin. 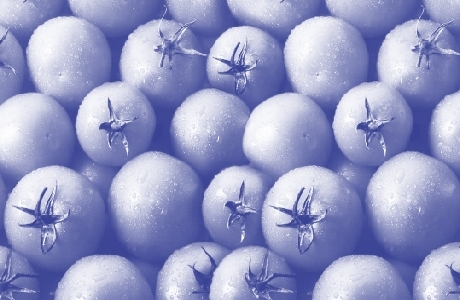 On machines with rollers multiple consecutive images from one camera can be combined to form one big image containing the entire surface area of the fruit. Alternatively, using images from multiple cameras under different angles, the entire surface area can also be seen. 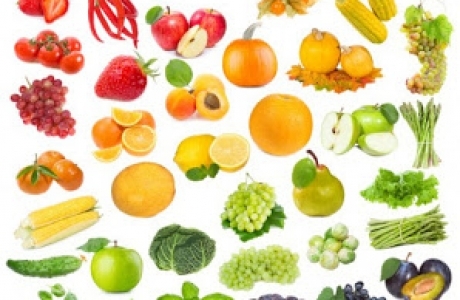 This ensures that the properties of the fruit are calculated with as much information as possible.